The Virginia Tech Alumni Association Board of Directors elected two new members. A design release engineer for General Motors Corporation, DaDamio earned a bachelor’s in industrial and systems engineering in 2011 followed by a master’s degree in engineering from the University of Michigan. She serves as a member of the Student Affairs Young Alumni Board and is active with the Southeast Michigan Alumni Chapter. As a student she was selected as the 2011 Undergraduate Woman of the Year and Greek Woman of the Year. The principal consultant for Lucas Tax and Energy Consulting, Lucas earned a bachelor’s in accounting in 1991 and a masters in 1992. 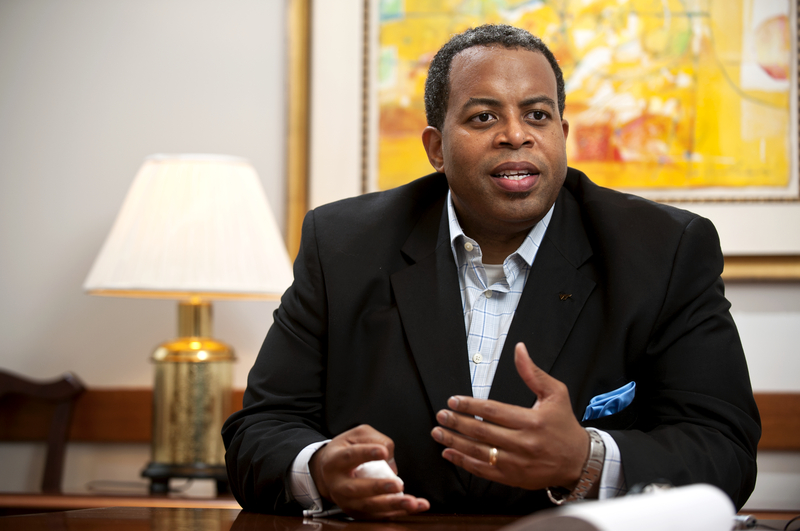 He has served as a member of the Pamplin Advisory Council, Department of Accounting Advisory Board, Black Cultural Center Advisory Board, and the Pylon Society. As a student Lucas was involved in the Black Organizations Council, Accounting Society, Black Student Alliance, and Order of the Gavel. Four incumbents will serve an additional three-year term. They include: Thomas J. Fast ’06, Deborah Barackman Flippo ’83, Brian Sullivan ’93, and Claudia K. True ’81, DVM ’86.